Congratulations to Carter and Max! Carter had a very successful swim meet this weekend in Puerto Rico. 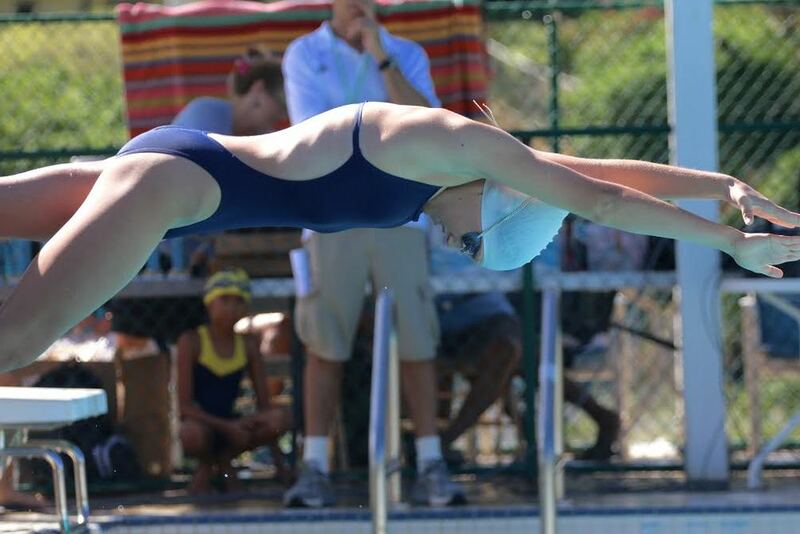 She qualified to represent St. Thomas at the CARIFTA games as part of the USVI National Swim Team. Such a huge honor! Her time on the 50m free was 31.18 and the 200m free was 2.32.26. She dropped a total of 17 seconds from her personal best this weekend. Congratulations also goes to Max who won first place overall in his age-group. We are so proud of both of you.